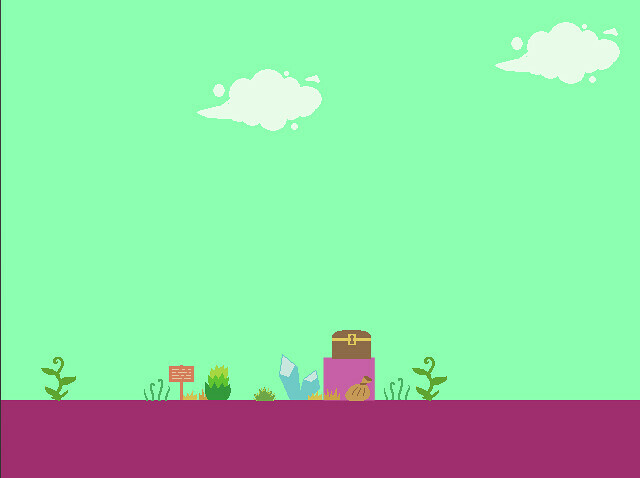 This was my entry for my first Ludum Dare, and conveniently is also applicable for the Stencyl Jam. I'm just going to past my Ludum Dare description here. 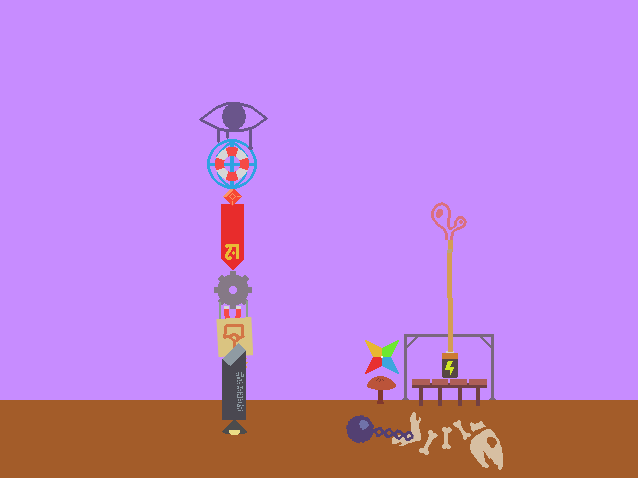 "Terrible Magical Artist is an Artist-Simulator where you can attempt to construct a beautiful scene out of the randomly chosen assets at your disposal. Many die trying, only the truly talented ever make anything decent." 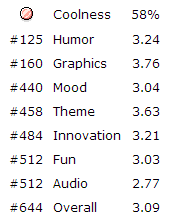 Ludum Dare judging just finished up, and I'm pleasantly surprised to see Bad Magic Artperson did adequately.